TWITTER @JustSpace7 which is not case-sensitive. 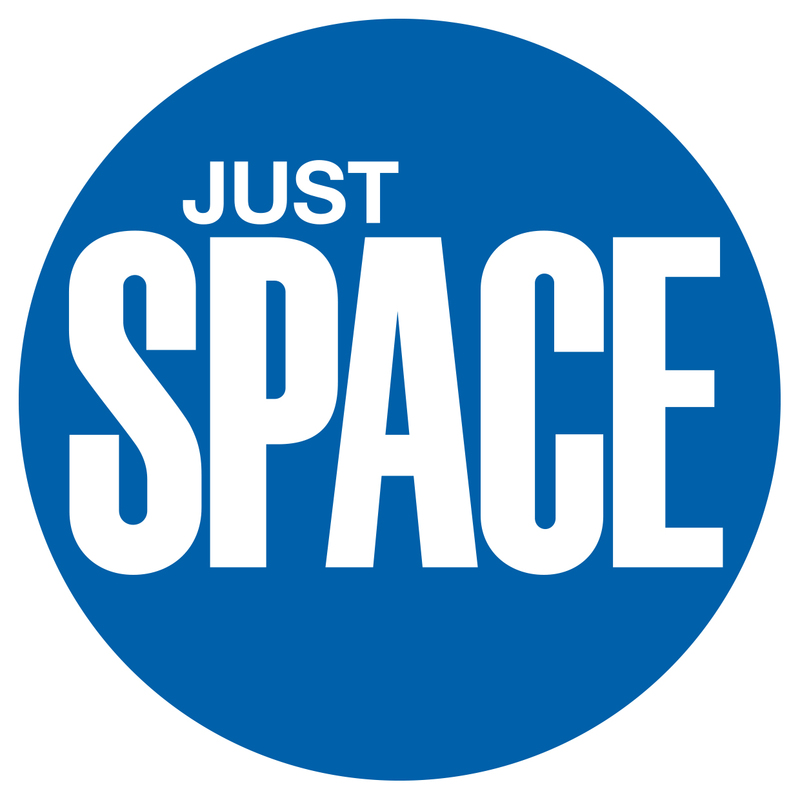 Just Space is an informal alliance of around 80 community groups, campaigns and concerned independent organisations which was formed to act as a voice for Londoners at grass-roots level during the formulation of London’s major planning strategy, particularly the London Plan. Everyone is affected by planning but the planning process is technical and often daunting for the majority of people, even though the issues themselves are readily understood: housing, green space, jobs, transport, pollution, and so on. The aim of Just Space is to improve public participation in planning, to ensure that policy is fairer towards communities – in a system dominated by the interests of developers. The Just Space Network brings together a wide range of groups, some with a London-wide remit (such as the London Tenants Federation, the London Forum of Civic and Amenity Societies, Friends of the Earth), others locally based community groups (such as Latin Elephant and Ward’s Corner Community Coalition). The Network also has links with some of the Universities in London (e.g. UCL, CASS and LSE) whose staff and students provide research that the network presents alongside their own grass roots evidence at London Plan hearings or in other contexts. We work by supporting our member groups and spreading information further afield. Groups collaborate and coordinate in making representations to planning authorities, share learning, research and experience through workshops and publications. As a result of this engagement people have come to understand how political these planning documents are and how much they influence many of the key issues that groups are focused on such as health inequalities, targets for relevant housing, progress on environmental issues and pitches for gypsies and travellers. Members of Just Space continue to monitor and expose contradictions in the London Plan, and other planning policy. Just Space is developing further work with communities, including people who have not been much engaged before. To join Just Space and be part of the network, please email richardlee50(at)gmail.com and explain your interest.